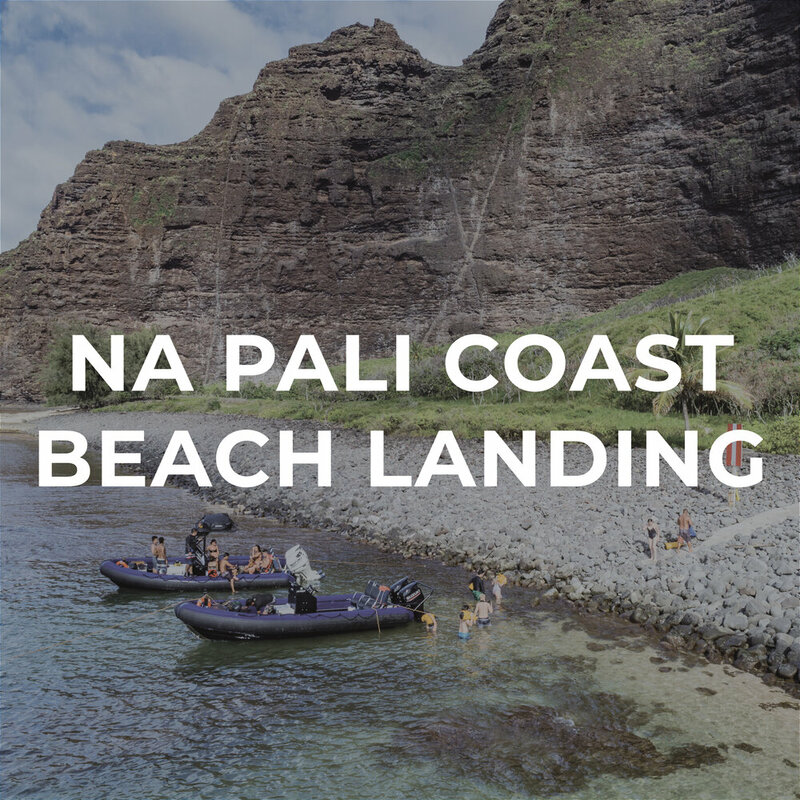 Dare to explore Kauai's Napali Coast on a private Zodiac boat and snorkeling tour. Looking for a more exclusive adventure? Blue Ocean Adventure Tours offers private tours and charters for up to fourteen guests. 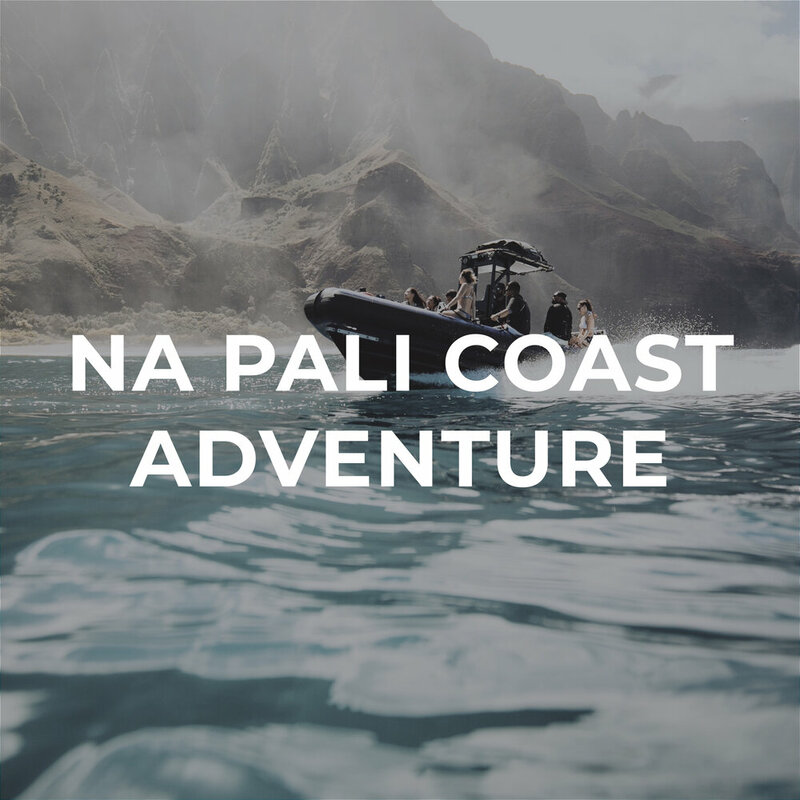 These will be customized to our clients needs and will guarantee you exclusive access to the best the Napali Coast has to offer. We can put together a custom itinerary and menu for your one of kind adventure! No one under the age of 5 permitted.